Please allow two working days for repeat medication requests to be processed. Ring our main surgery line 01637 854433 and leave a message detailing your needs. e-mail your request, click on the link above to register for this service. Day-Lewis pharmacy is attached to the surgery. Please contact them for their opening times, as these do vary depending on the time of year. Day-Lewis Narrowcliff, Day-Lewis St Thomas Road and Boots all offer a dispensing service for all prescription medication, along with some over the counter products. 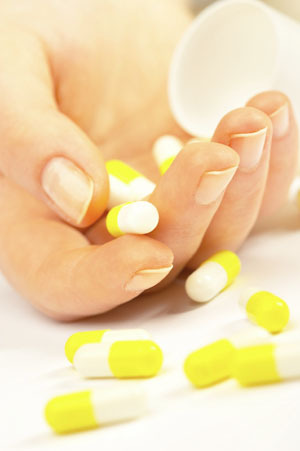 Advice is offered on all aspects of obtaining and taking your medication. All pharmacies offer a prescribing service and prescription medication can be obtained from the pharmacist for certain conditions including conjunctivitis, urine infections, impetigo, nappy rash and emergency contraception which is free for those patients aged between 13-25. Other services offered include weight management and needle exchange. A delivery service is available, please contact your preferred pharmacy direct to arrange this. Please allow 48 hours, excluding weekends and Bank Holidays, for your request to be processed. Any problems please telephone the surgery on 01637 854433.